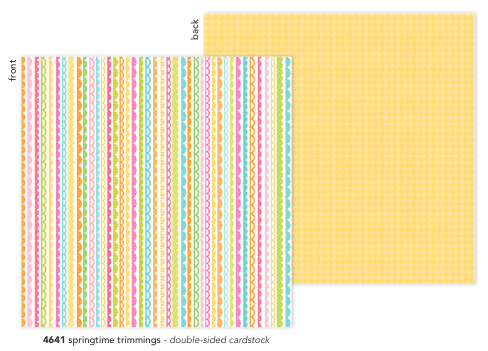 Move over winter, it’s time for spring! 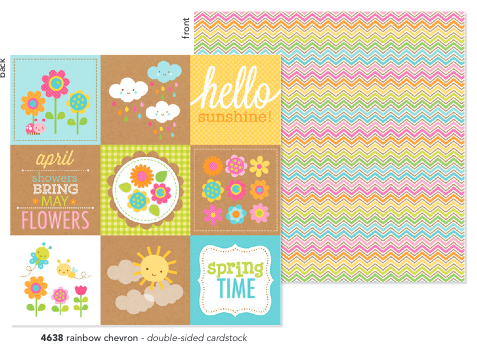 And what better way to capture the start of a new season than with our latest collection, Hello Sunshine! 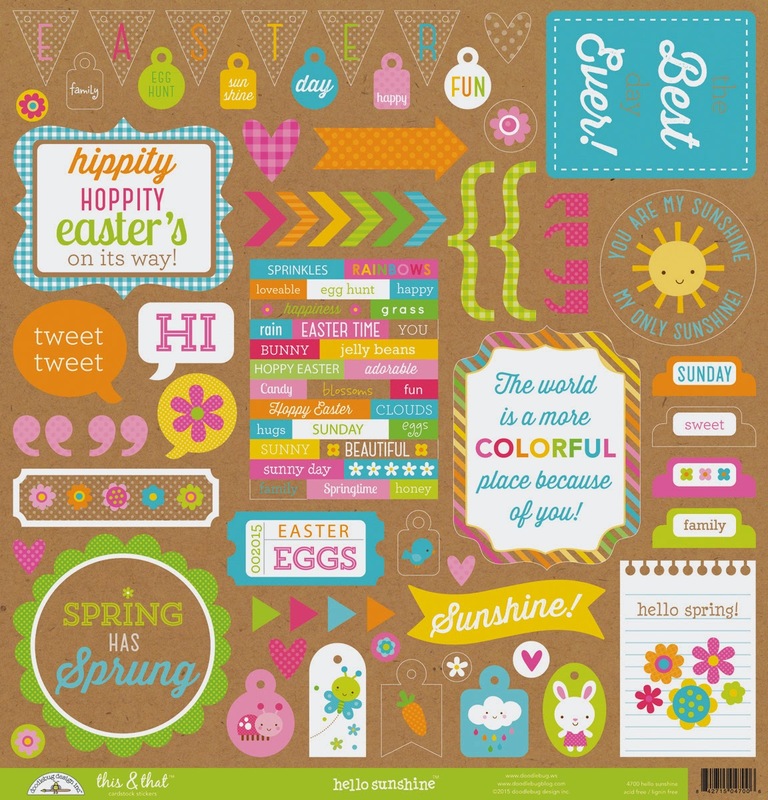 In the brightest of colors and happiest of prints, this dazzling assortment of springtime goodies is perfect for any craft or hobby. 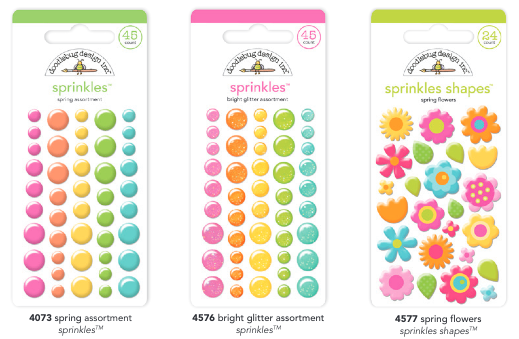 With blooming flowers and busy bees, our classic lineup of papers, stickers, sprinkles, and frills will keep you creating all season long. 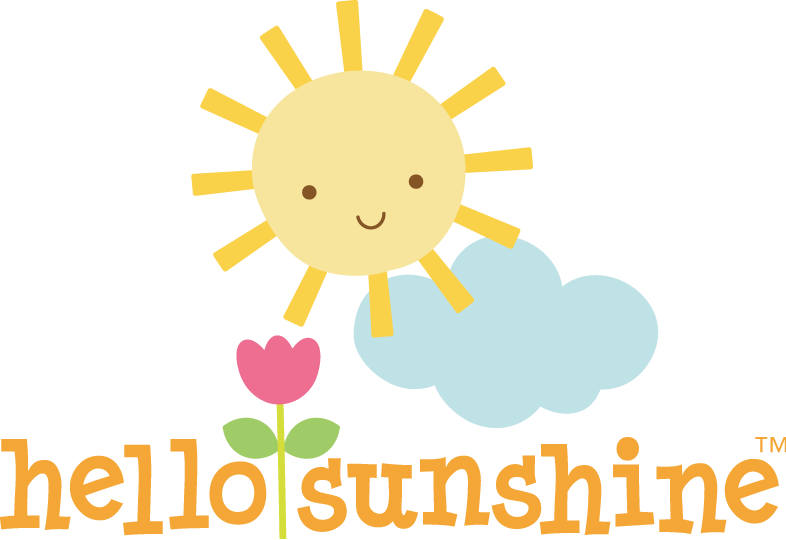 We are giving away some amazing boxes filled with an assortment of our new Hello Sunshine Collection SIX lucky winners. The more you enter the more chances you have to win!! 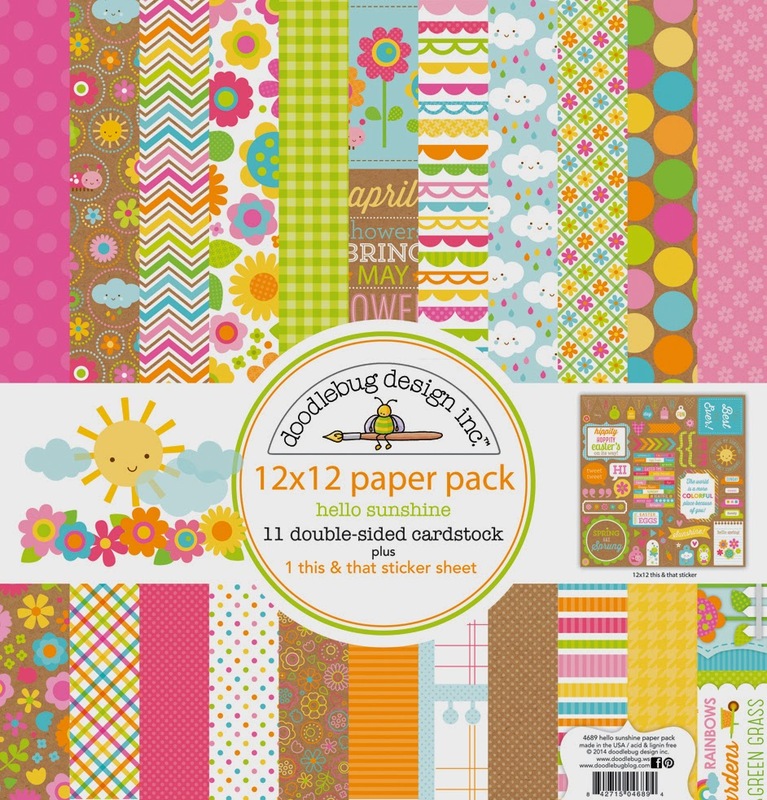 Kraft + Doodlebug bright & cheery colors=FABULOUS !!!! Have a happy new years eve! Great collection-I follow on instagram! This is adorable!!! I absolutely LOVE it! Must have for sure!!! I pinned! love this line!! 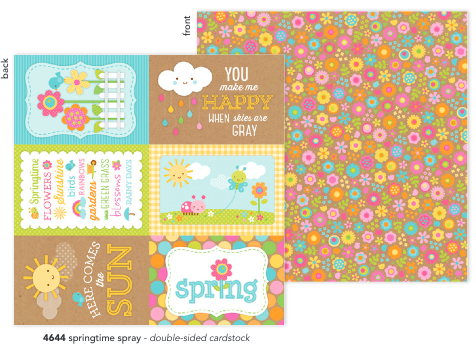 Happy, Bright, Cheerful Collection. Love, Love, Love it! Beautiful!! I love this new collection. Really love this collection! 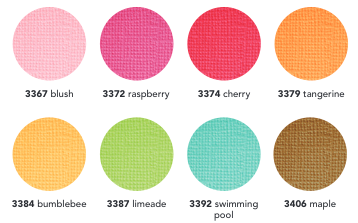 Those colors are my favorite combinations! Loving all of the pretty flowers and embellishments! Just one word - adorable!! Another cute collection that I must have! Shared and Pinned! This pack warmed my heart and made me smile on this chilly winter day. Thank you for the chance to win! Pinned the goodies I love! 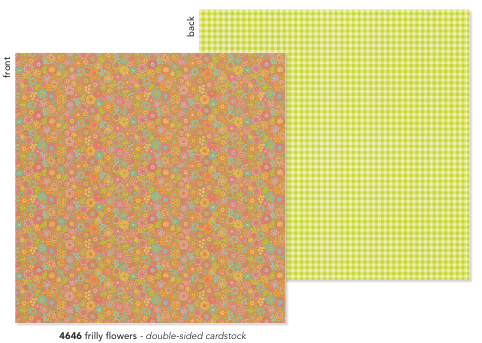 These colors and patterns are SO ME! Hope some can come live at my house. Always love your spring lines! I pinned on my pinterest board! Pinned and shared!!! I love this collection! 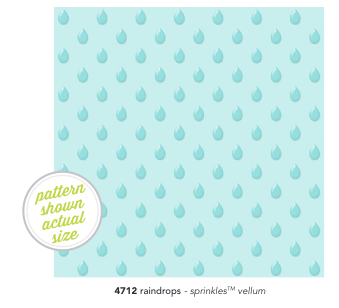 LOVE IT ALL, especially the SUPER CUTE Raindrops Sprinkles Vellum - WOW!!! 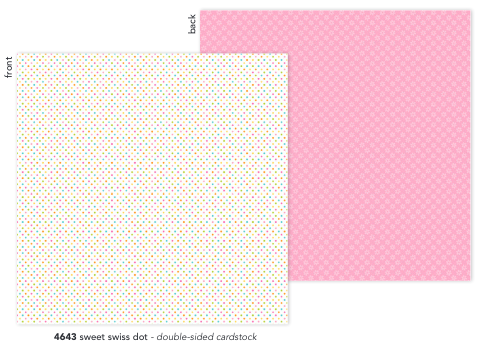 I pinned the gorgeous Rainbow Sprinkles Vellum - LOVE IT!!! 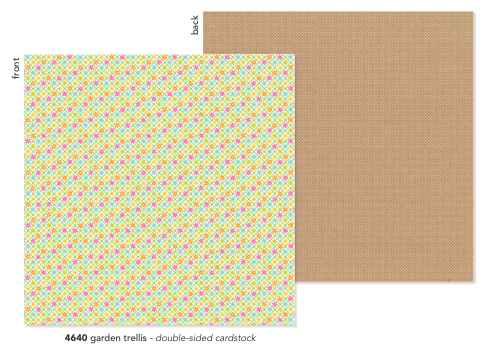 I pinned the textured cardstock - LOVE having cardstock that is perfectly coordinated!!! 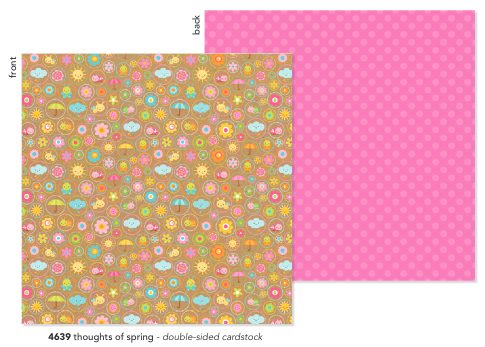 I pinned the WONDERFUL new washi tape designs - SO PRETTY!!! What an adorable collection!! So versatile!!! 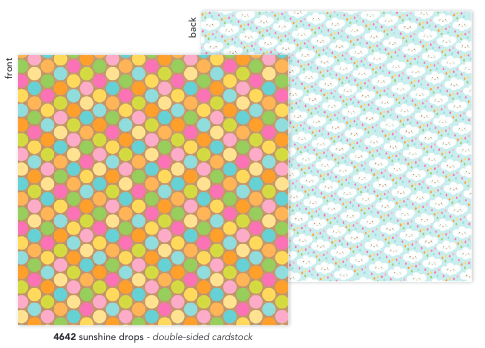 Love the washi tape & Sprinkles! Can't wait to see more. I pinned it! I love the vellum! 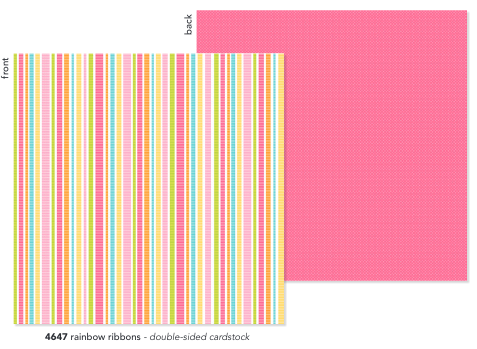 what a beautiful, colourful collection! :) pinned! Love this! It is soooo cute! 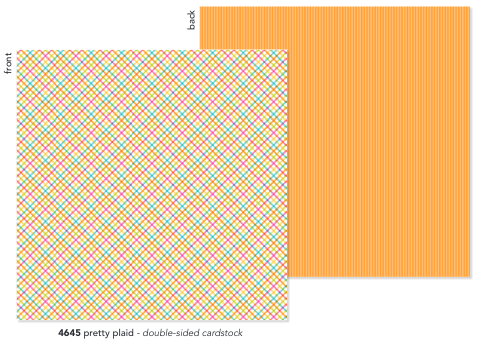 What a bright, fun collection!! 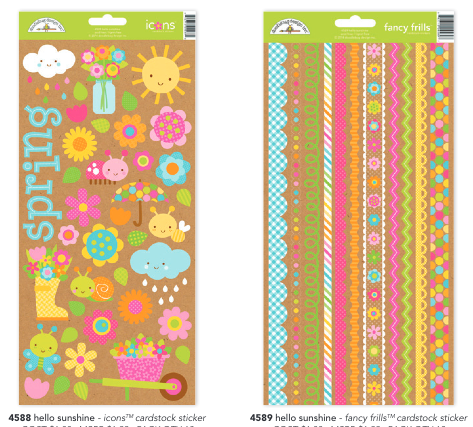 I love the patterned papers and Doodle-pops. Loving the wonderful colors and patterns! What a terrific way to bring in Spring!! Thanks so much for the chance to win!! 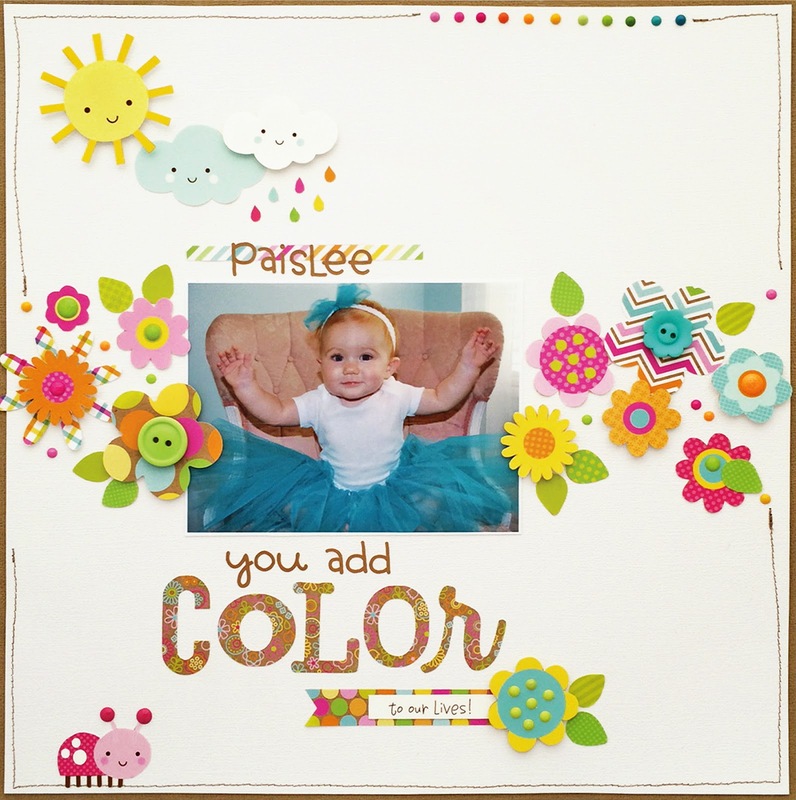 Pinned the amazingly cute layout - so awesomely done!!! https://www.pinterest.com/pin/293578469434997217/...I pinned my favorite patterned paper. Love this collection! I follow on Instagram. OMG this has to be the cutest collection. Pinned here: http://www.pinterest.com/pin/512073420105521849/. I have to say, and I am not spinning the sympathy here, Doodlebug does make me happy. My husband of 19 years left us in May and I am now a single mom of three. I gave myself 25.00 in cash so my kids would still believe that Santa came and didn't forget me (normally hubby would have put things in my stocking and vice versa). So I saved my Christmas money and to buy three older Doodlebug kits from the Archiver's website when they had free shipping after Christmas. 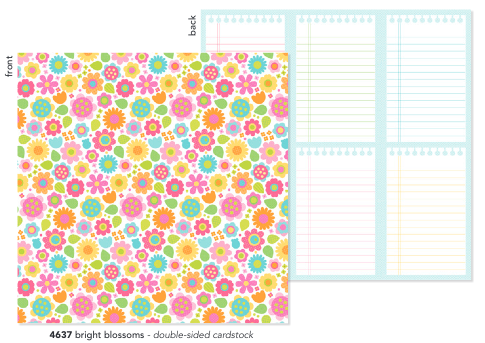 It doesn't fix my problems, but I do enjoy losing myself in the Doodlebug colors and happy pops for a little while. Thanks for all that you do. I mean that.